NOTE: This information is good as of 5/16/2016 and is subject to change! 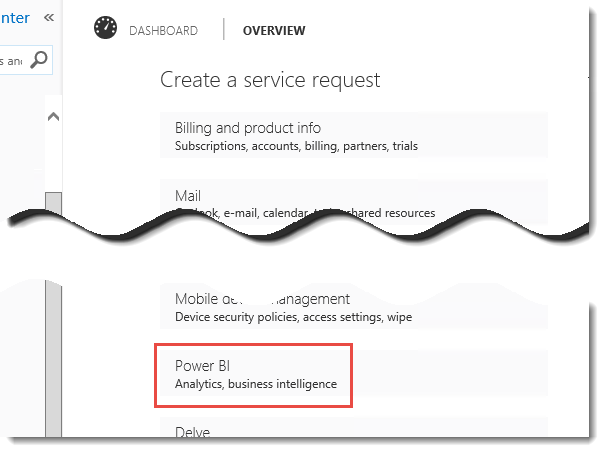 If you are a Power BI Pro user, this entitles you to assisted support. In order to get that support, you have to go through your IT Admin who can then submit a Service Request via the Office 365 Admin Portal. If you are the IT Admin, here is how you can do that. 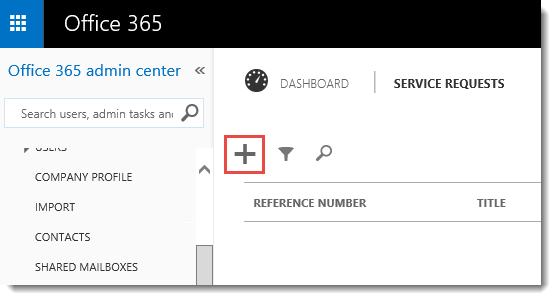 You will need to go to the Office 365 Admin Portal, and then go to the Support option in the left navigation pane. Then go to Service Requests. Click the + to create a new Service Request. 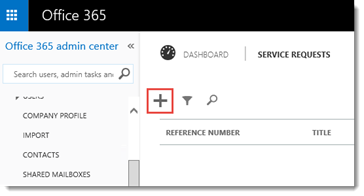 If there is any notifications for the Power BI Service within the Service Health Dashboard, you will be presented with a notice to make you aware of them. If the issue you are encountering doesn’t appear in this notice, click on Yes, continue. You can then select a Feature and a Symptom from the list. 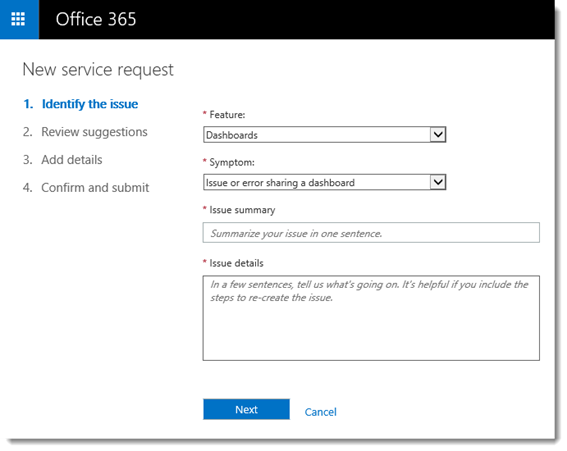 After you do that, you can provide a summary and details about the issue you are encountering. Continue through the wizard. 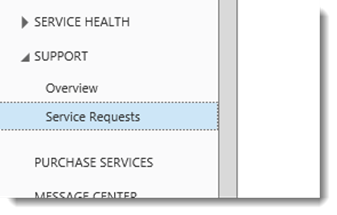 After you Submit the Service Request, you will be returned to the list of Service Requests that you have submitted. 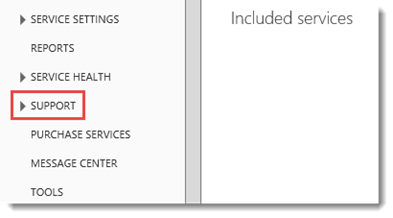 I don’t see Power BI listed! 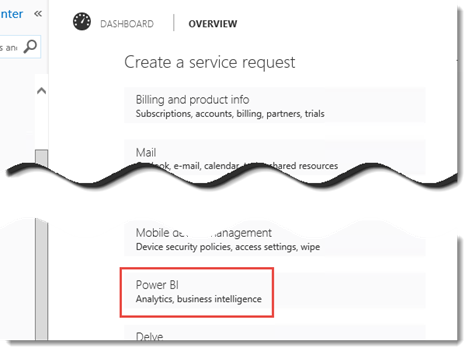 In order to see the Power BI option, when creating a Service Request, you need to have either a Power BI for Office 365 or a Power BI Pro license assigned to your account. 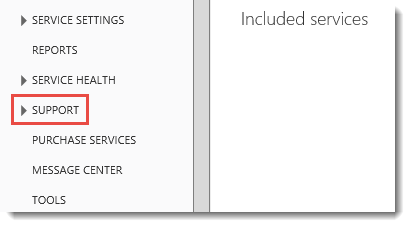 If you don’t have either, you will not see Power BI listed.